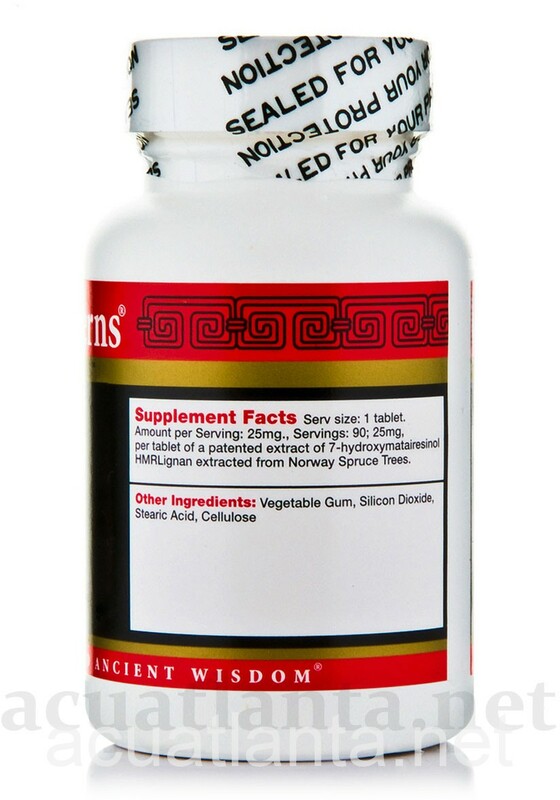 NuLignan supports normal cardiovascular function, breast health, and hot flashes due to menopause. NuLignan is recommended for people supporting cardiovascular function and those with menopause hot flashes. NuLignan by Health Concerns Chinese Herbs is a new generation, highly bioavailable lignan formula. 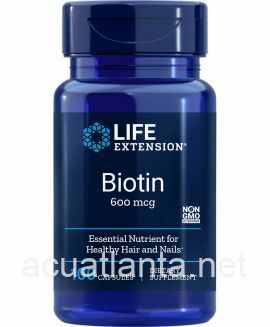 It is the first direct enterolactone precursor supplement, standardized to 90 percent pure lignans as 7-hydroxymatairesinol. 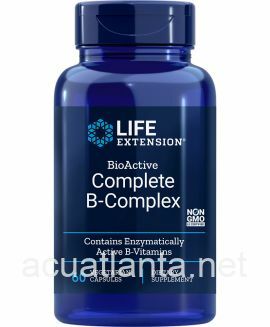 In addition, it is a strong antioxidant, and may help to modulate inflammatory reactions. NuLignan product is available only from licensed healthcare professionals. 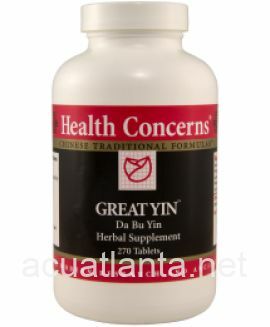 Buy NuLignan Online here at AcuAtlanta.net or our clinic. 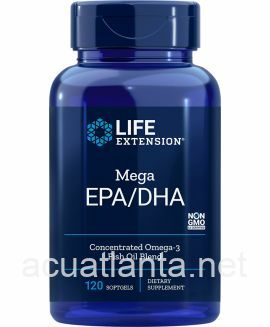 NuLignan is the only preparation I have found that works on hot flashes without side effects. I also like the aspect that this substance has been used in Scandinavia for thousands of years. My acupuncturist and I have tried several things for hot sweats and Hot flushes. Three Immortals has helped and recently I started with these. They appear to be significantly reducing the hot flushes especially at night. They seem to be making my whole system stronger. Here's to this only getting better. 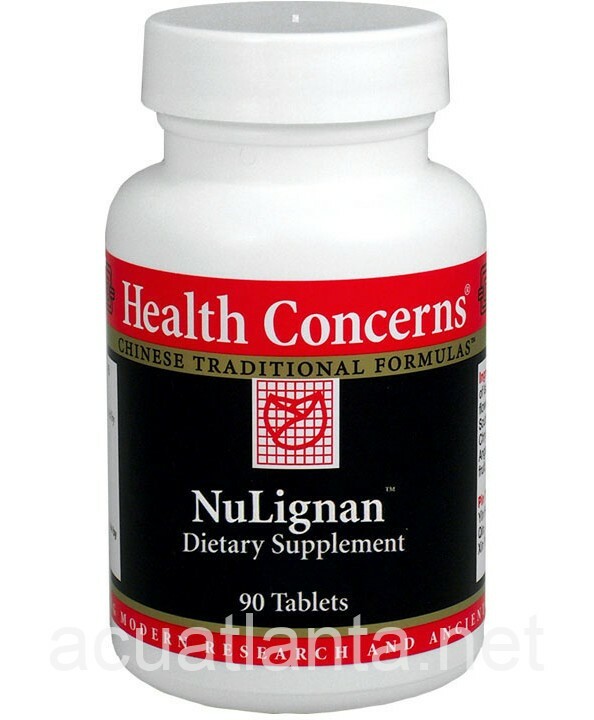 My acupuncturist recommended that I take NuLignan to help ease my hot flashes. I take three tablets per day, and my flashes are significantly reduced in severity and number. I can sleep through the night now, and that helps so much in my ability to function. 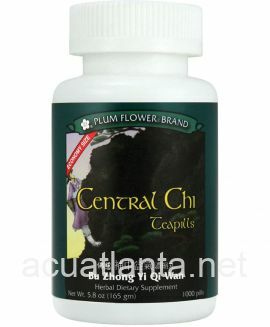 Customer who purchased NuLignan 90 tablets online also bought the following products which may be of interest to you.